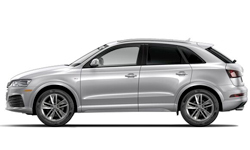 TFSI engine leads the charge for adventure with powerful precision. 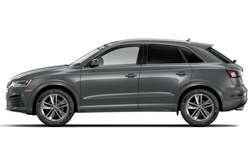 To take your Q3 off-roading, make sure you add the available Quattro all-wheel drive for extra traction and control. Contrasting interior inlays create a sophisticated feel inside the cabin. The panoramic sunroof exposes you to bright morning light or glittering night skies. MMI audio will keep you fully entertained, and the available MMI navigation system can lead you to all the best spots in town for a night you'll never forget. 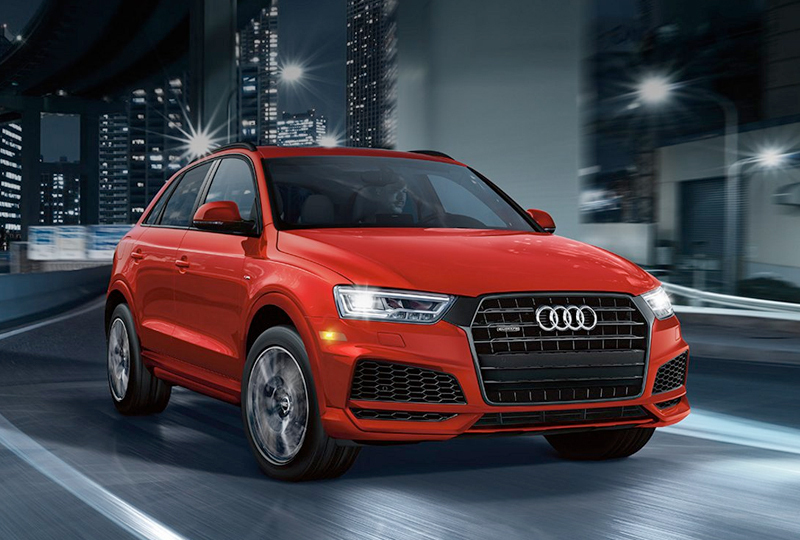 You've picked the best time to buy a 2018 Audi Q3! 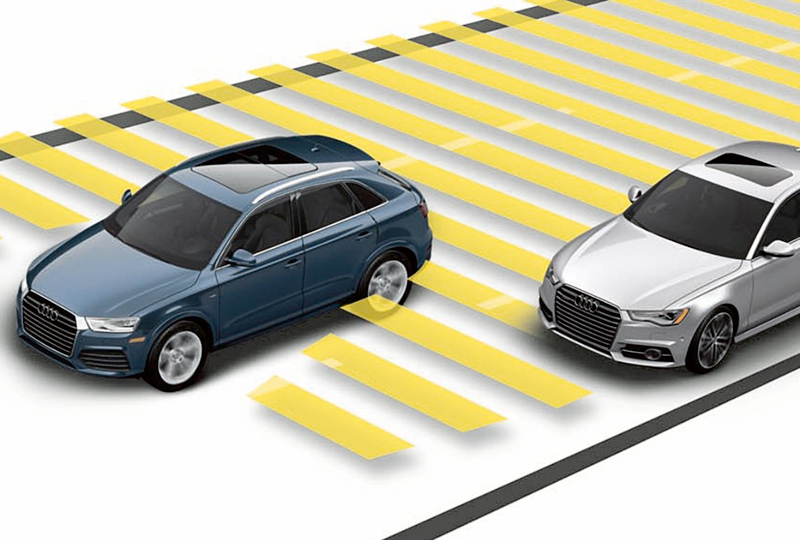 Call us today at Audi Morton Grove to schedule a test drive, or visit our showroom located at 7000 Golf Road, Morton Grove, IL 60053. 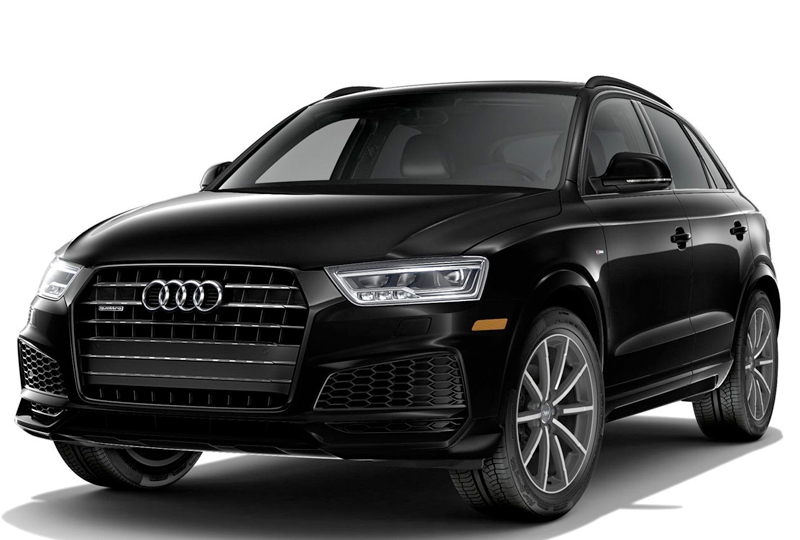 We can't wait to see you ride home in the 2018 Audi Q3 you've always wanted!